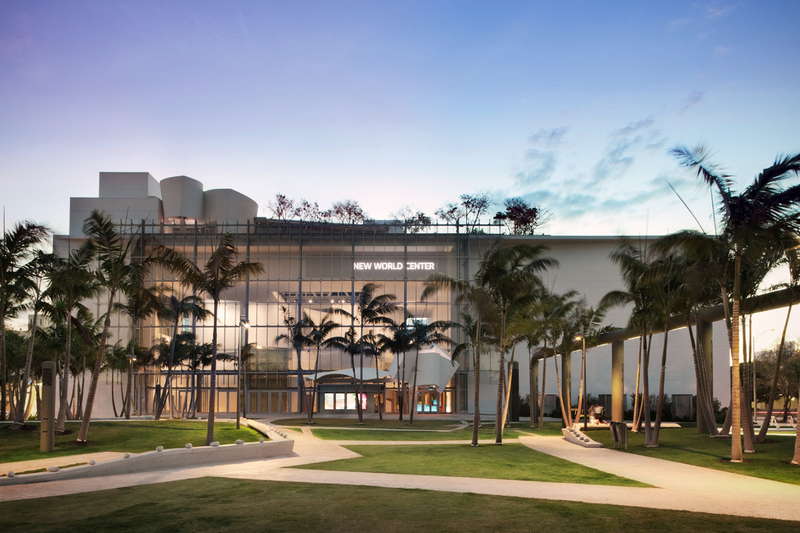 HistoryMiami Museum will be “dancing through the decades” at its 3rd Annual Flamingo Ball presented by Hialeah Park on Apr. 6. 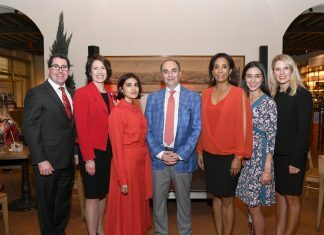 This year’s festive event will treat more than 250 of the city’s top philanthropists and VIPs to a lavish stone crab buffet with champagne and signature cocktails, live performances and a special awards ceremony; HistoryMiami.org. 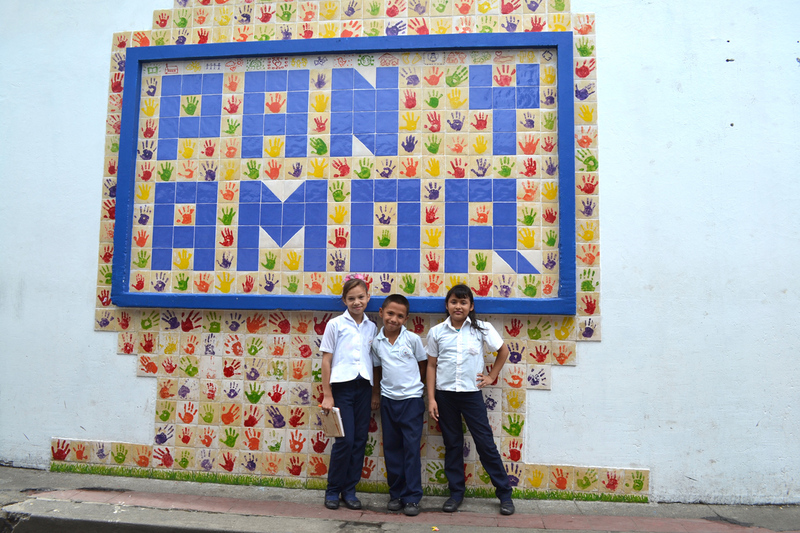 Fundación Manos Del Sur has been changing the lives of children in Latin America since 1999. Come join them at the Runway To Knowledge, a fabulous champagne breakfast, fashion show and bazaar. 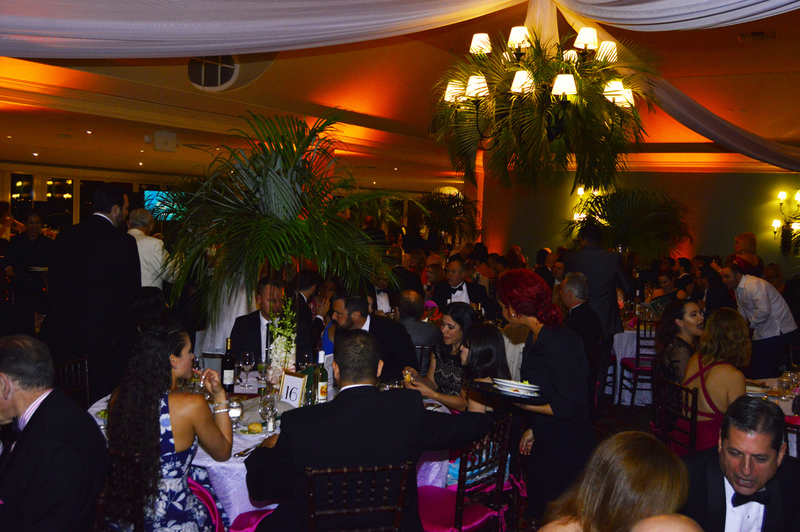 This wonderful event benefits Escuela Pan Y Amor, a school of 430 of Managua’s poorest children who’ll receive an excellent education, nutrition, counseling and after-school care; Apr. 11; ManosDelSur.org. 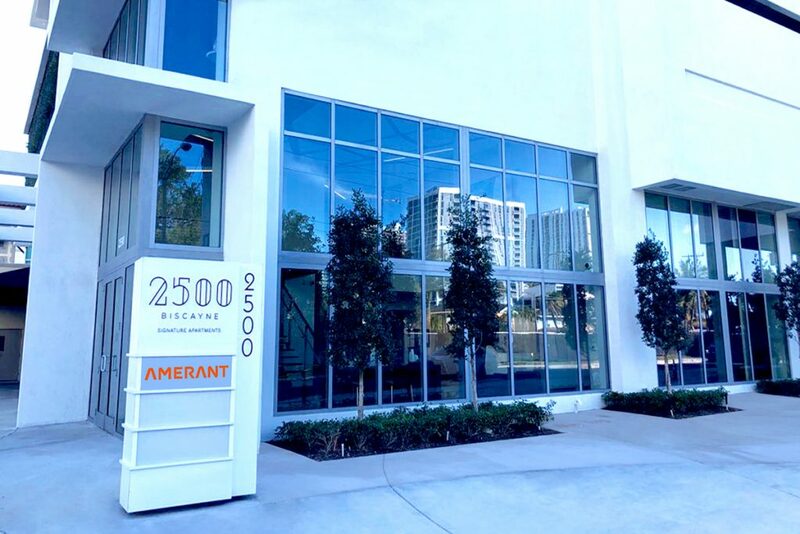 Amerant Bank (formerly Mercantil Bank) has a new full-service banking center in Edgewater that not only meets the financial needs of its personal and business customers, but it features a unique 2nd Floor loft that will spotlight local artists. 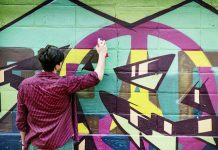 The first featured artists will be Miami-raised Rigo Leon Herrera, a highly-respected visual artist, known for his bold murals and commitment to creating art in public spaces around the world; AmerantBank.com. 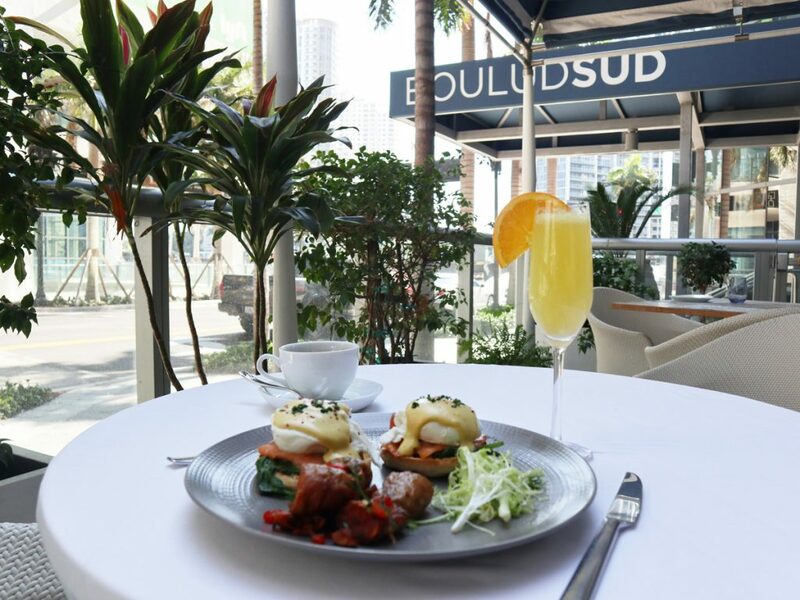 Chef Daniel Boulud has taken his magic touch and applied it to Sunday Brunch @ Boulud Sud. 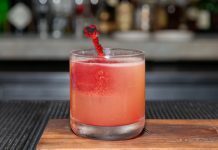 The result is a glamorous combination of sweet and savory dishes, fabulous cocktails from the costal vibes of both Miami and the Mediterranean and stunning dessert creations from Pastry Chef Saeko Namoto. Pro tip: Order the prix-fixe and enjoy 3 courses plus bottomless beverages for only $55; BouludSud.com/Miami. 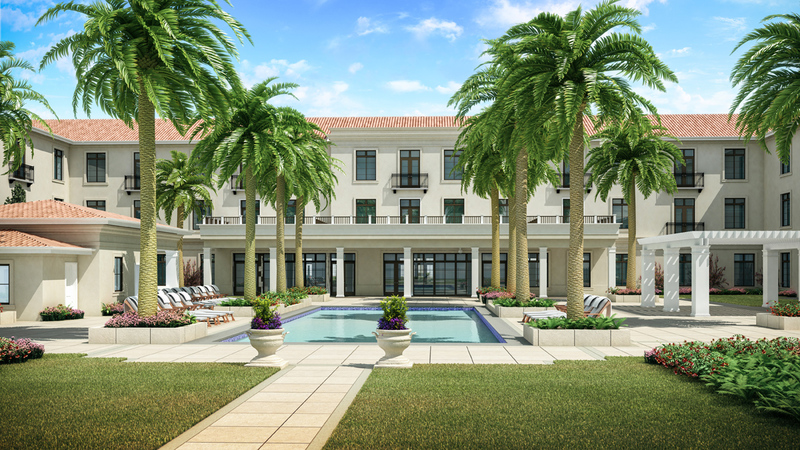 Investors take note: Metropolitan Investment has announced its very first project in the U.S.: Tequesta Senior Housing. 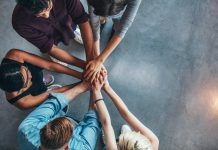 Tequesta is a new investment concept, a fresh way for clients to invest in the booming and stable real estate market of senior living facilities; MetropolitanInvestment.com. Get your motor running and head out on the highway…looking for adventure and whatever comes your way! 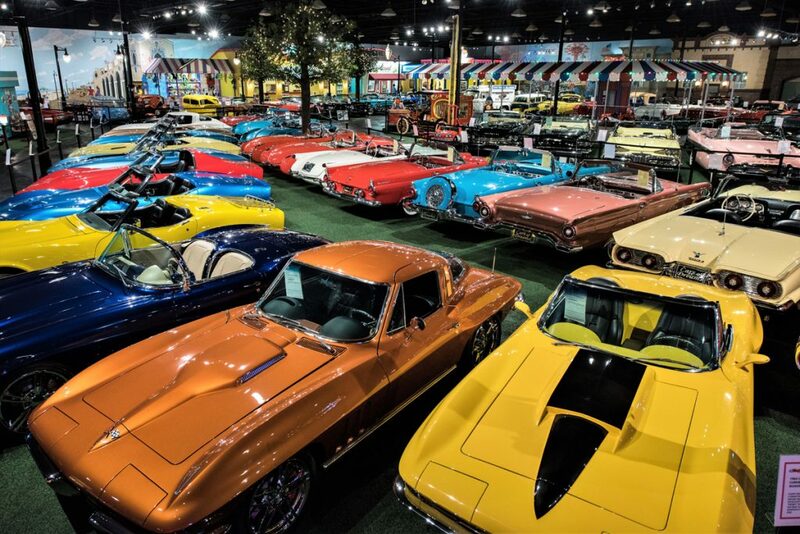 This month, car aficionados will want to rev their engines and cruise over to the Barrett-Jackson Palm Beach Auction taking place Apr. 11-13, where you can buy, sell or just “tire kick” South Florida’s coolest cars; Barrett-Jackson.com. How much can one man love? Find out at Florida Grand Opera’s passionate presentation of Jules Massenet’s Werther, one of the greatest romantic operas of all time. This story of a lonely-hearted dreamer obsessed with a love he can never have is rich with French elegance and style; Apr. 27 through May 11; FGO.org. 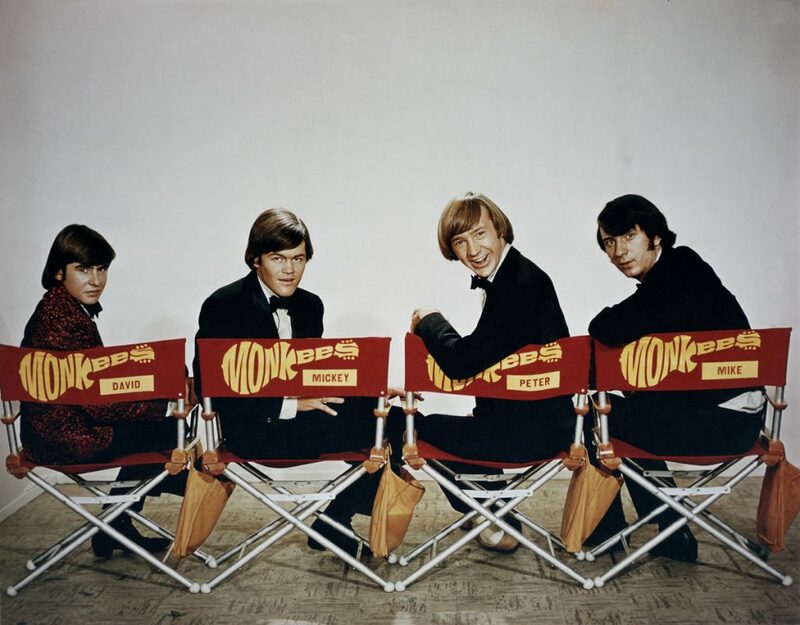 The Monkees represented the 1960s, yet their fans continue through to the millennials who adore their irreverent, forward-thinking and just plain fun music. The recent passing of band member Peter Tork makes the songs and stories of an Intimate Evening With The Voice Of The Monkees: Micky Dolenz at Casino @ Dania Beach even more of a must-see on Apr. 13; CasinoDaniaBeach.com. 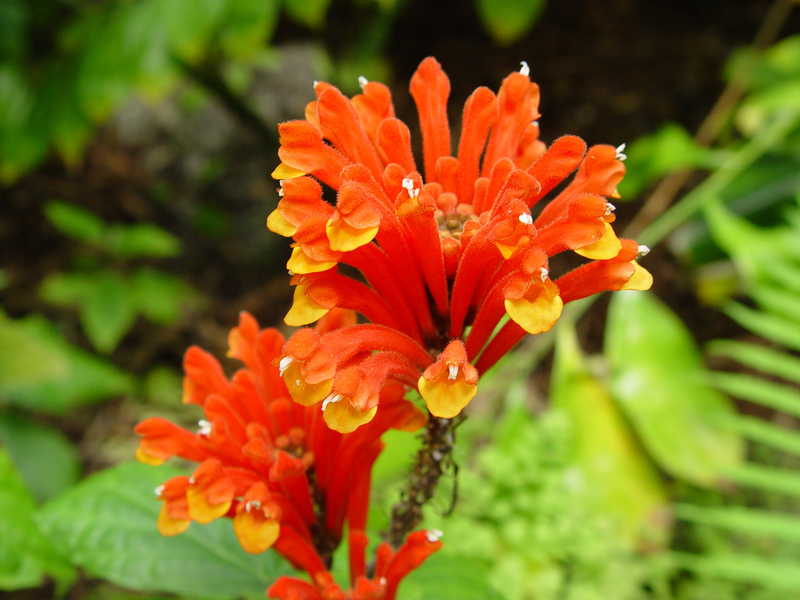 The Fairchild Tropical Botanic Garden Spring Plant Sale is the secret of South Florida’s top home gardeners. Get rare, native and otherwise incredible plants, including some newly collected by the staff and varieties never offered for sale in the country. It’ll make you a shoo-in for your neighborhood’s “Best Yard” award; Apr. 13-14; FairchildGarden.org. 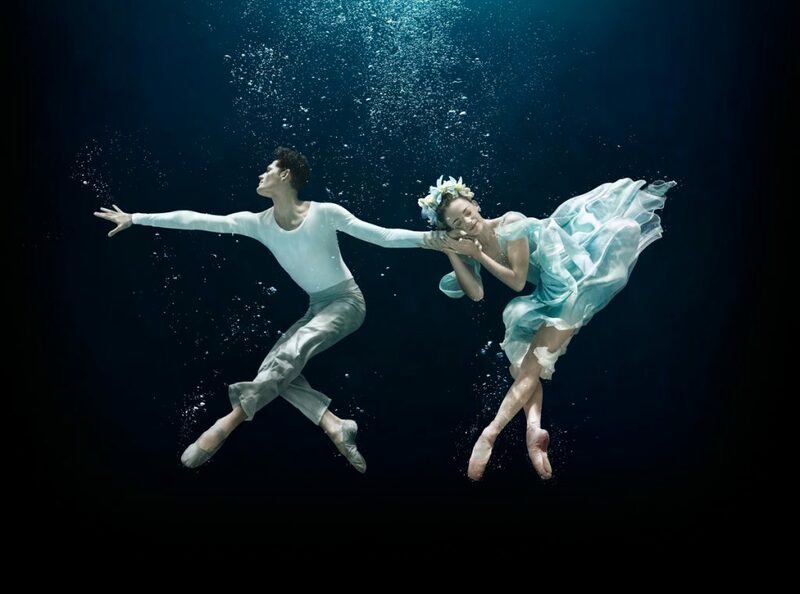 The extraordinary re-imagining of Balanchine’s A Midsummer Night’s Dream at Miami City Ballet is an unforgettable oceanic spectacle inspired by Miami’s glorious seascape featuring a fairytale cast of children, singers and breathtaking ballet dancers performing to the treasured music of Mendelssohn. Performed live by Opus One Orchestra through Apr. 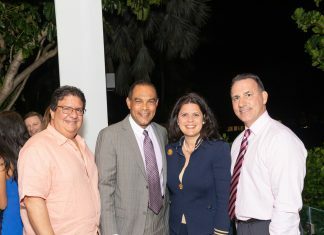 14; MiamiCityBallet.org. The Three B’s is a classical extravaganza for The Miso. Enjoy the world premiere of Bach’s Electric Journey for Electric Guitar and Orchestra on the Harpsichord Concertos,; Beethoven’s Piano Concerto No. 3 in C Minor, Op. 37; and Brahms Symphony No. 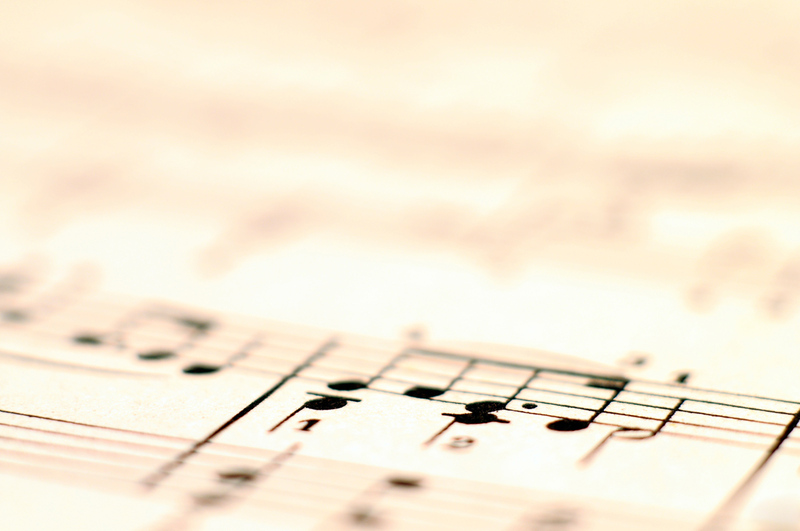 3 in F Major, Op. 90…all without leaving your seat! 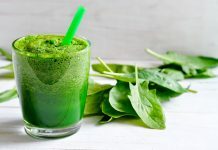 ; TheMISO.org. 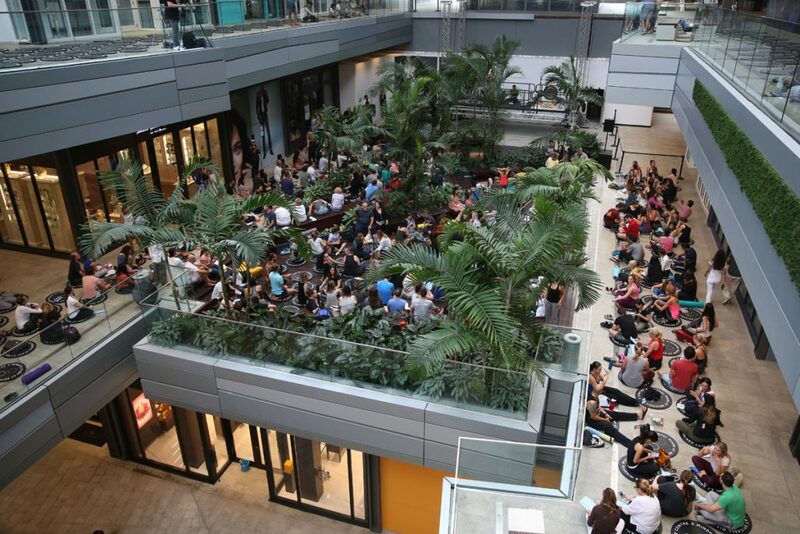 In honor of Earth Day, Brickell City Centre and Modern OM have teamed up for the 3rd Annual Earth Day Mass Meditation. In addition to the 45-minute meditation, this year will also feature a panel on sustainability and cities. Check it out on C Block Level 3 next to AT&T. Mats provided. 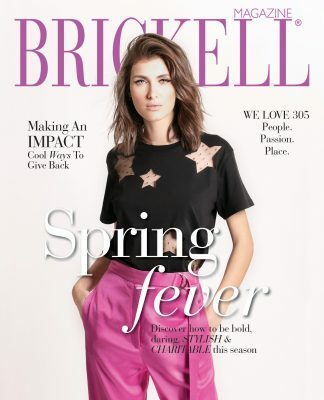 April 22 @ 6:30 p.m.; BrickellCityCentre.com. Relish in the last glimpse of this season’s New World Symphony alongside MTT and superstar pianist Yuja Wang. 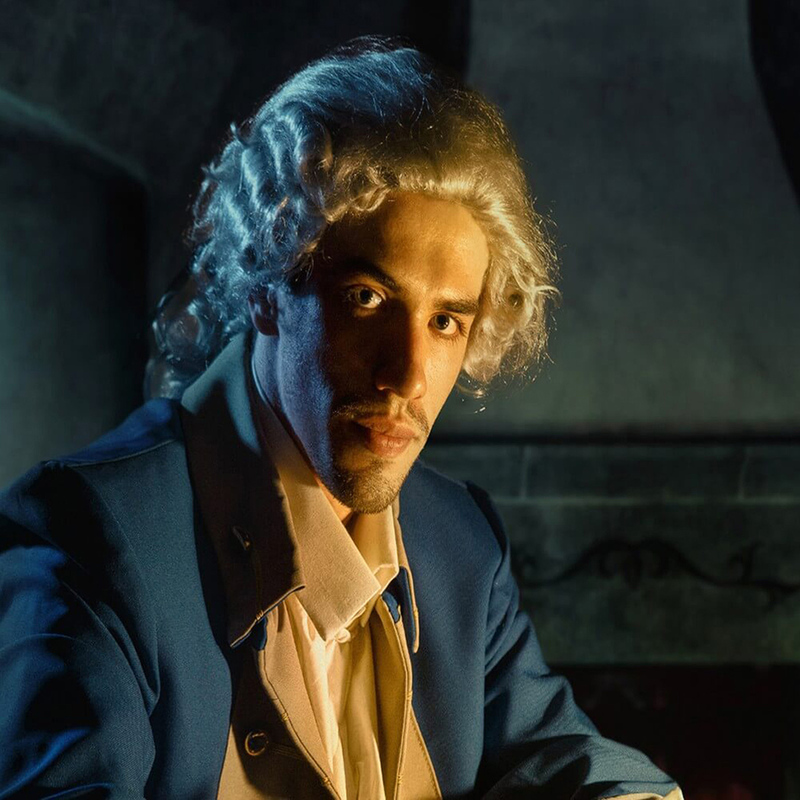 Fall headfirst into the impassioned romance and wondrous opium-fueled dreams of Hector Berlioz’s legendary Symphonie Fantastique. Plus, there’s more: This formidable finale to an epic season will also be broadcast via Wallcast; NWS.edu. 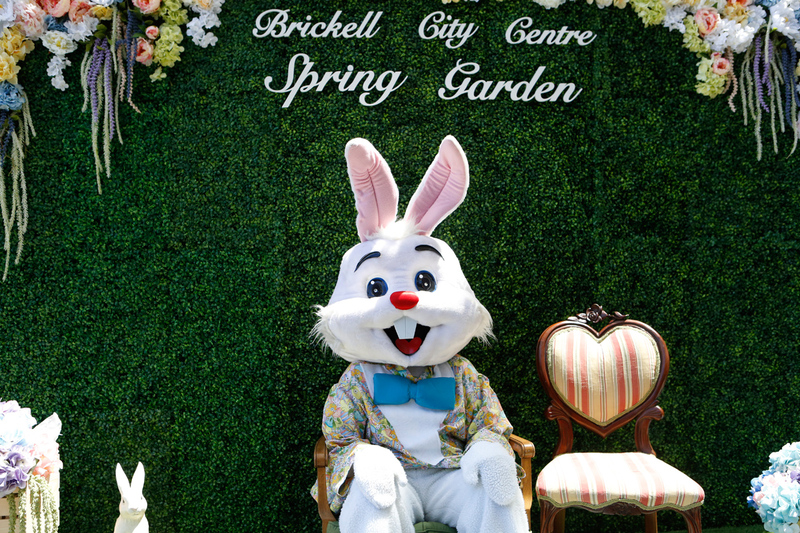 This Easter weekend hop on over to the Brickell City Centre Spring Fair. It’s a great opportunity for families to spend quality time together hunting for eggs, enjoying the bunnies, llamas and rabbits at the petting zoo, taking a complimentary Easter Bunny family portrait and so much more; BrickellCityCentre.com. 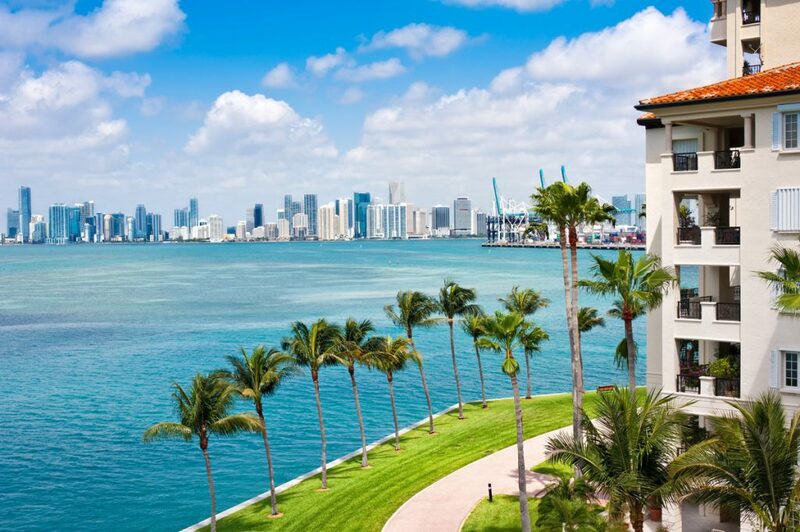 Biscayne Bay is an essential part of The Magic City. Baynanza allows us to help protect this valuable natural resource while having fun. There are more than 25 great events over 5 weeks, including the annual Biscayne Bay Cleanup Day on Apr. 13; MiamiDade.gov. Explore a glimpse of South Florida’s prohibition history and enjoy a delightful tasting at the Deering Estate Prohibition-Era Cellar Series. 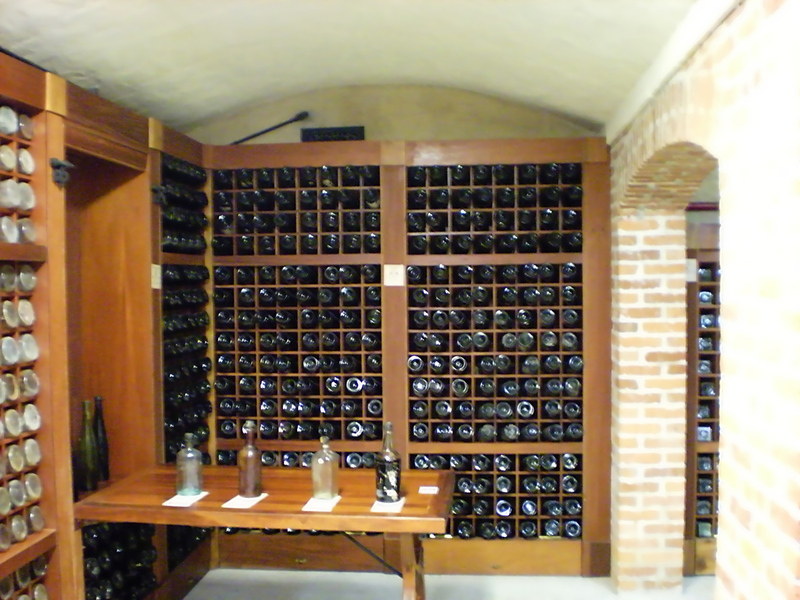 Hidden behind a wooden bookshelf, lies a historic steel bank vault door securing original bottles of alcohol including rum, champagne, vermouth and gin from around the world including Jamaica, France and Italy; Apr. 2; DeeringEstate.org.